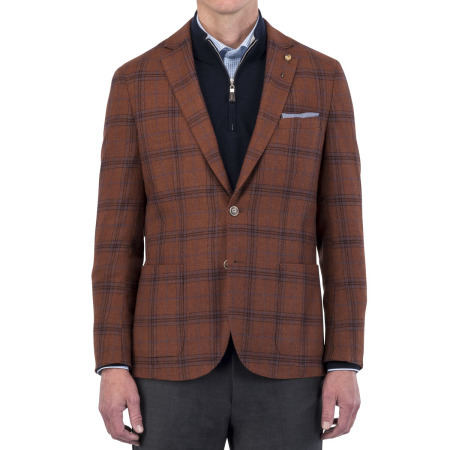 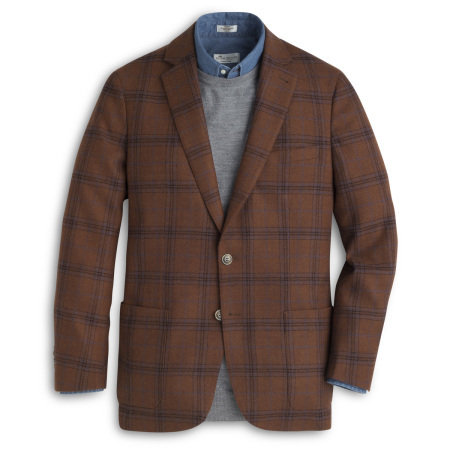 The Autumn Plaid Soft Jacket is constructed from premium quality wool. 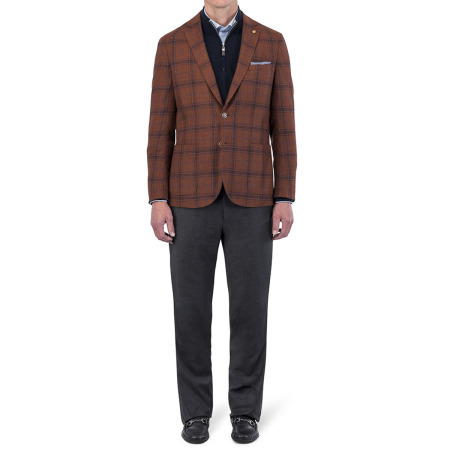 This style features a notched lapel, angled chest pocket, patch pockets and comes quarter-lined for comfort and ease of layering. 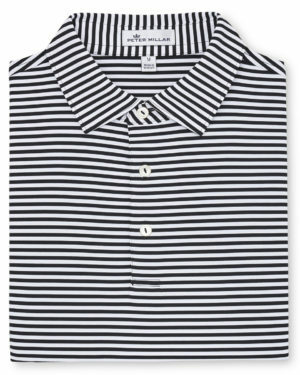 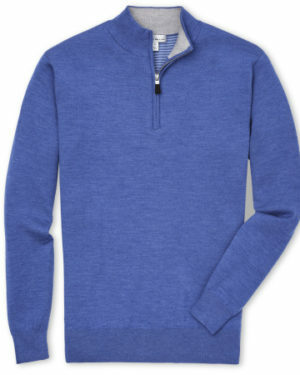 Wear yours with Peter Millar sport shirts and sweaters during fall and winter.